This school year a diverse group of twelve graduate fellows are chugging through papers, photos and recordings in the University of New Mexico Library, getting them ready for patrons to use. The fellows’ backgrounds are as varied as the collections they are processing. A number of them work in the various closed levels of the Center for Southwest Research and Special Collections (CSWR) while others are located in the basement and the second floor of Zimmerman Library. Three of the fellows are serving in the manuscript division under Tomas Jaehn, the Director of the CSWR. Jaehn is also mentoring a fourth student, who is working in the music archives. In another part of the CSWR, a fellow is working in the Pictorial Archive with Cindy Abel Morris, the CSWR Pictorial Archivist, while another graduate is helping Portia Vescio, the University Archivist. Two more are assisting Audra Bellmore, Curator of the John Gaw Meem Archive of Southwestern Architecture. Two students are lending their knowledge to the Digital Initiatives and Scholarly Communication (DISC) program under Kevin Comerford and Amy Winter. In addition, two more are working on a Mexican archival project under the guidance of Suzanne Schadl, the Curator of Latin American Collections. Jaehn’s group includes, Heather S. Foster, the Manuscript Archives Fellow, who is processing the Elmo Williams Collection. From Arizona, she holds a BA from UNM, with a double major in History and American Studies, and is pursuing her MA in History at UNM. Valerio Di Fonzo is processing the Daniel Schavelzon, Archeology Research Manuscript Collection. 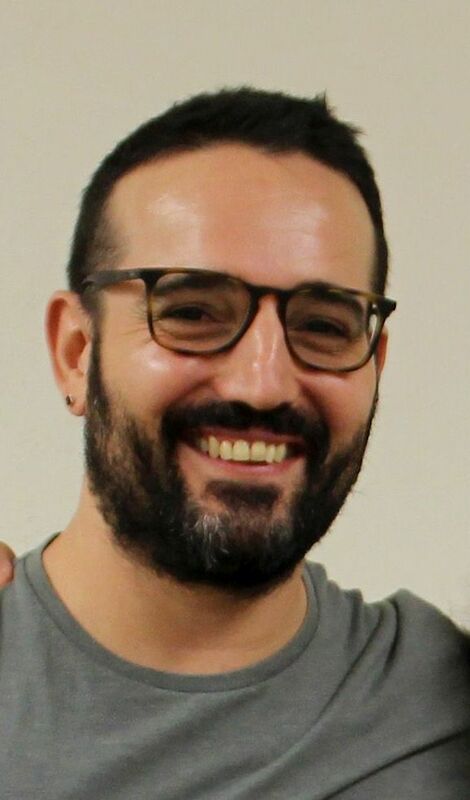 From Taranto, Italy, he has a BA and MA in International Relations from the University of Bologna, Italy and a UNM Masters’ Degree in Public Administration. 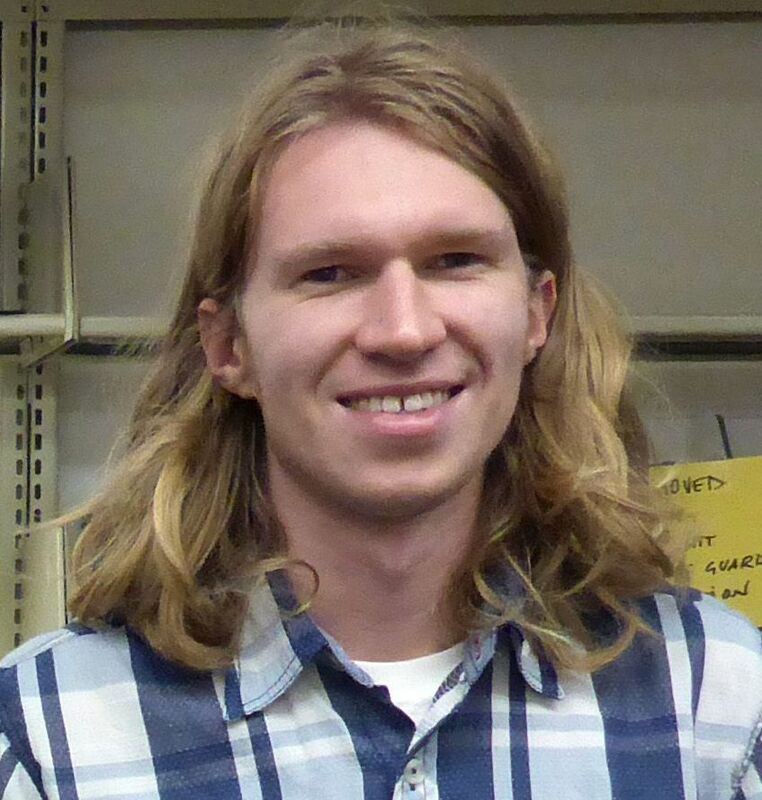 He is working on a Ph.D. in Anthropology at UNM. Barbara Ann Korbal holds the Beatrice Mandelman and Louis Ribak Fellowship, sponsored by the Mandelman-Ribak Foundation, to process its collection. She is from Stevens Point, Wisconsin, and moved to Albuquerque in 1994. She has a double major in Theatre and English from the University of Wisconsin, Madison and received her MA in American Studies from Purdue. At UNM she is working on a Ph.D. in History, with a minor in Epidemiology. 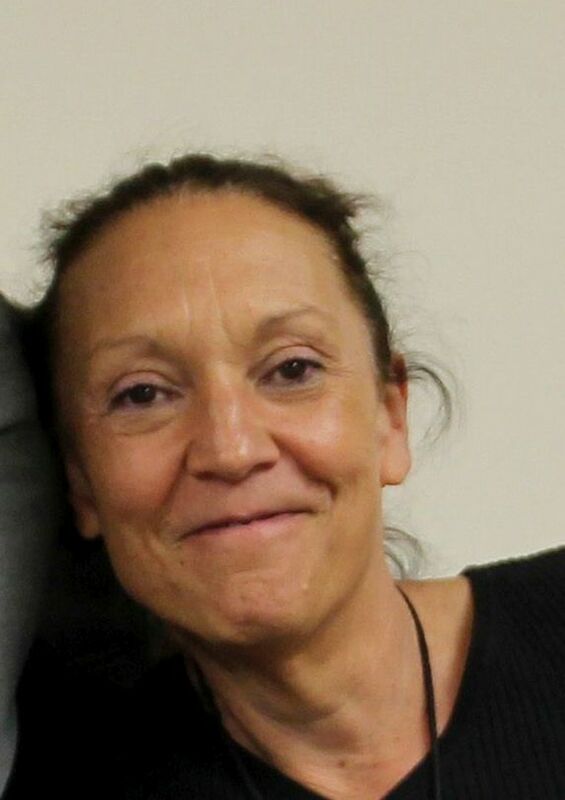 Barbara is Project Director of the New Mexico LGBT Educational Archives Project. Also learning the archival ropes under Jaehn is Levi Brown, the John Donald Robb Musical Trust Fellow. Originally, from Kalispell, Montana, he received a Bachelor of Music from the University of Montana in Missoula. He is getting a UNM Master in Music Theory and Composition. At the CSWR he is preparing the collection of composer Daniel Paul Davis, which is part of the Robb Archive. Morris’s Pictorial Fellow is Rachel Donovan. From New England, she received a BFA in Photography from the College of Santa Fe in 2004 and is a MFA candidate in the UNM Department of Photography. She is processing a number of small CSWR photo collections, including those of Dorothy Dunn, the Taos Day School, and La Verne Hanners. 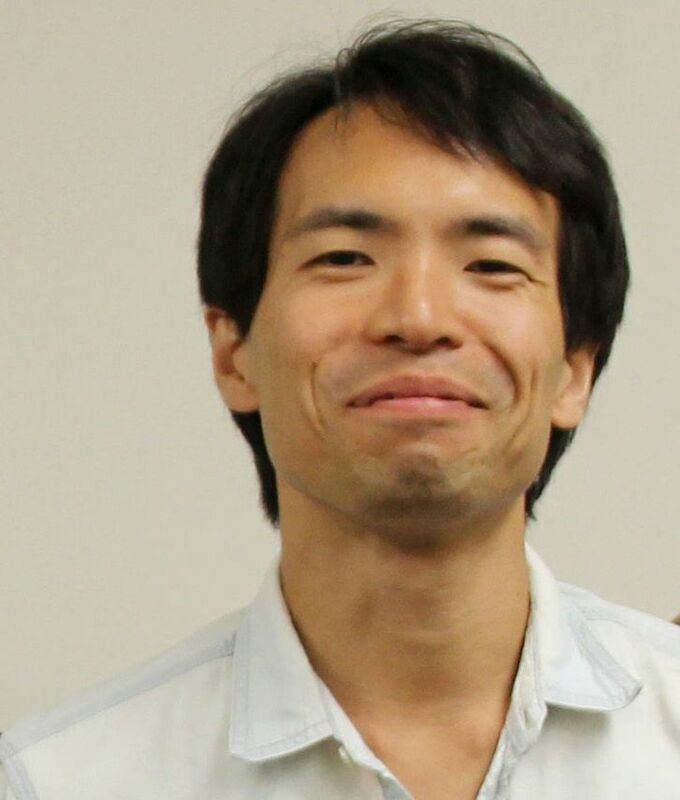 Working with Vescio is the UNM Archives Historical Collections Fellow, Ryuichi Nakayama. He is from Japan, received his degree in Art History from Osaka University, Japan, and is in the UNM Art History graduate program. He is processing the UNM Native American Studies Department Records. Likewise, Bellmore directs Maxine Marks, the New Mexican Art, Decorative Art and Historic Furnishings Documentation Fellow. 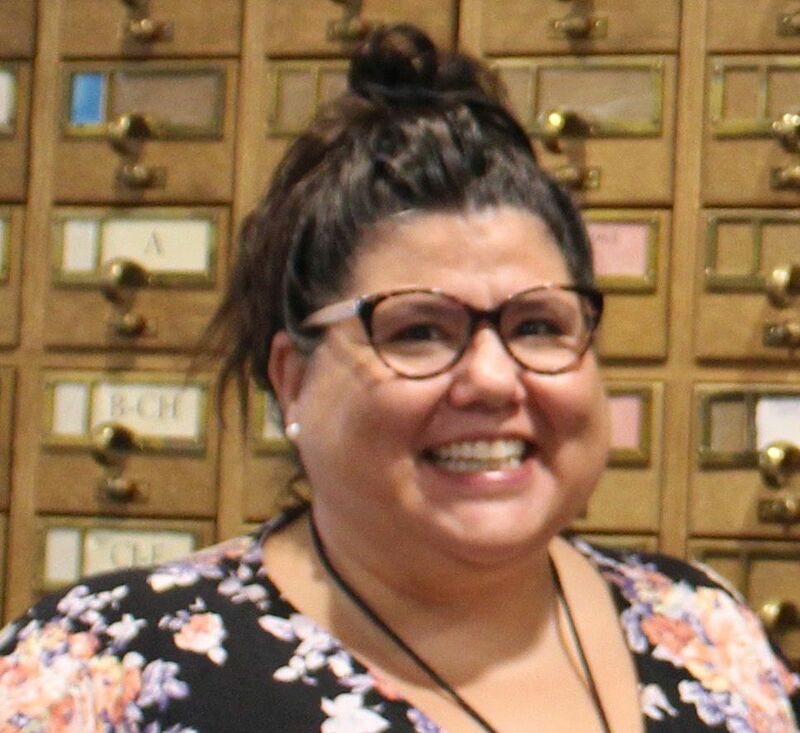 She records and described the art and furniture around campus and other UNM properties, adding them to the New Mexico Digital Collection. 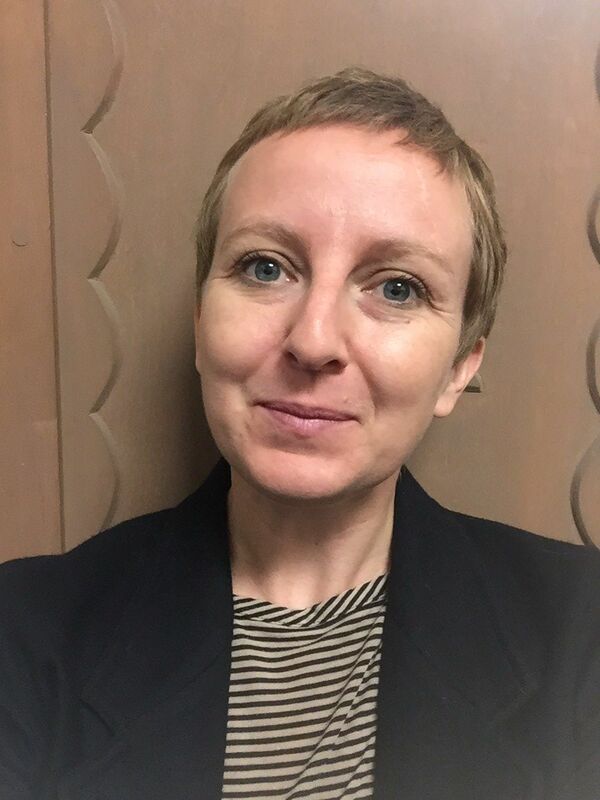 From Columbus, Ohio, Marks holds BAFA and MA degrees from UNM, and is a PH.D. candidate in the Department of Art History. Bellmore’s other fellow, Karen Mazur, a native of Ohio and longtime New Mexico resident, has a BA in Studio Art from the University of Texas and is completing a UNM MA in Art Education, with a minor in Museum Studies. The UNM Public Art Documentation Fellow, Mazur is photographing and describing UNM’s public art for the New Mexico Digital Collection. Working with Comerford is Shraddha Kunwar, from Nepal, who received her BBA from Tribhuvan University, Nepal. She is a Masters candidate in the Anderson School MBA program. She holds a Graduate Excellence Fellowship and is developing the Rudolfo Anaya Digital Archive for DISC. 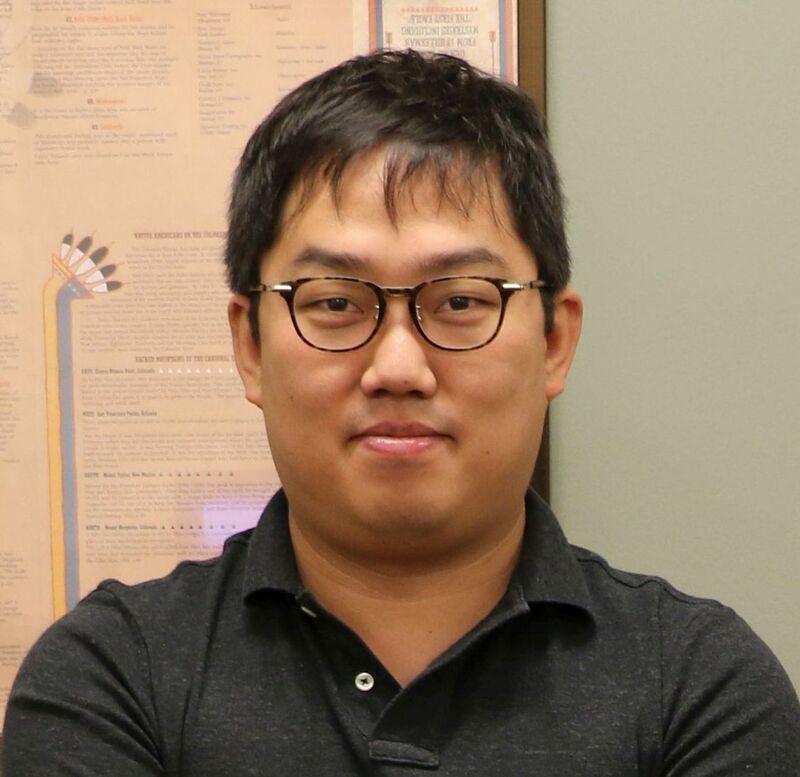 The other DISC Fellow is Daejin Kin is from Seoul, Korea (South). Both his BA and MA degrees are from the Department of English Language and Literature (concentration in linguistics), Hanyang University, Seoul, Korea. He is pursuing a UNM Doctorate in Linguistics. He is the Scholarly Communication Fellow. 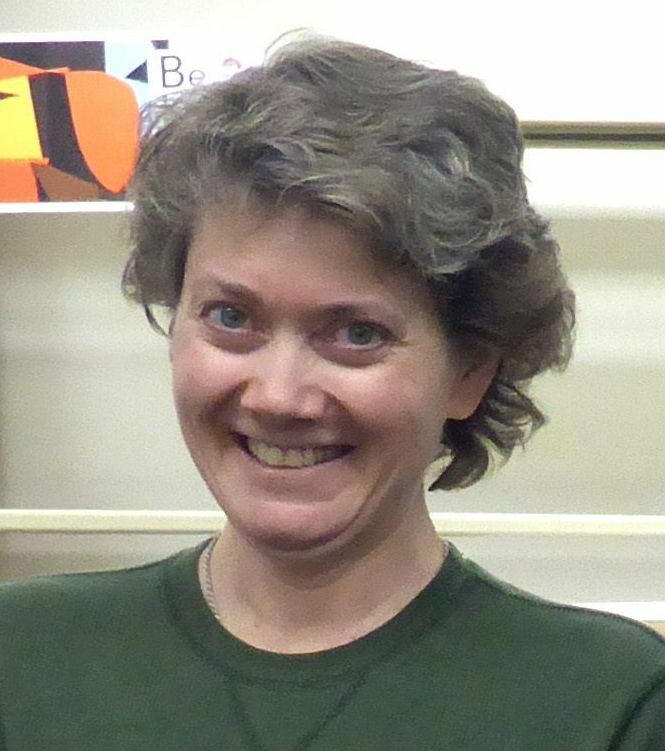 Kim works on the Searchable Ornithological Research Archive (SORA) (Text Analysis Tool - LibVoyant, etc). 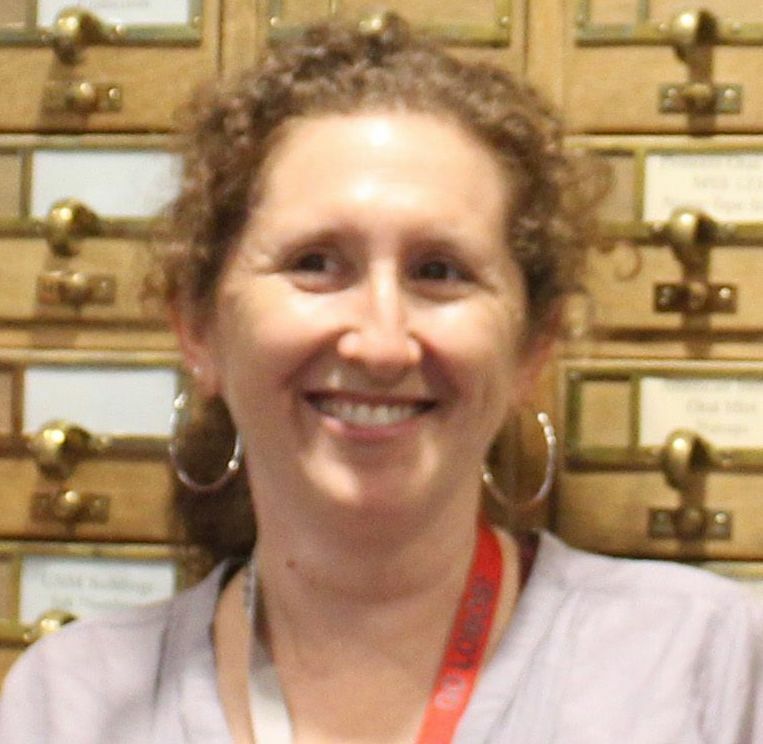 Schadl’s fellow is Maria Feliza Monta Collaguazo, who is digitizing material from the President Calles and Secretary Torreblanca Mexican Revolution era collections. This is a joint online project between UNM, the Universidad de Colima, and the Fideicomiso Archivos, in Mexico City. Her Post Custodial Spanish American Collections Fellowship was funded by the Center for Regional Studies and the Latin American and Iberian Institute. 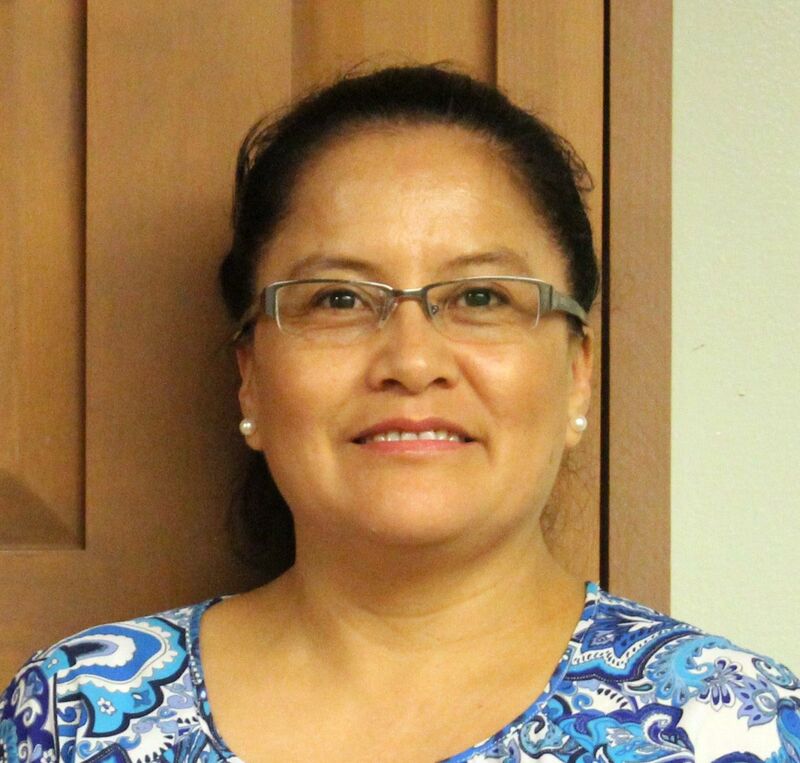 From Quito, Ecuador, Monta has a BA in Foreign Language Teaching from the Universidad Central del Ecuador and an MA in Language, Literacy and Sociocultural Studies from UNM. She is in the UNM Educational Linguistics and Sociocultural Studies doctoral program. 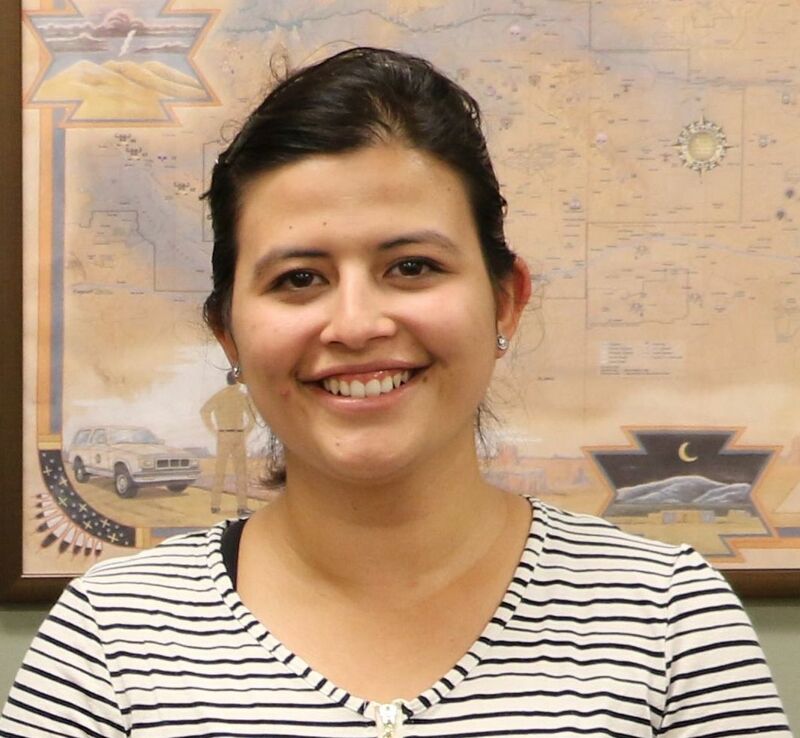 Assisting Feliza in the digital effort is Fatima Esmirna del Angel Guevara, a Graduate Assistant for the UNM Latin American and Iberian Institute. 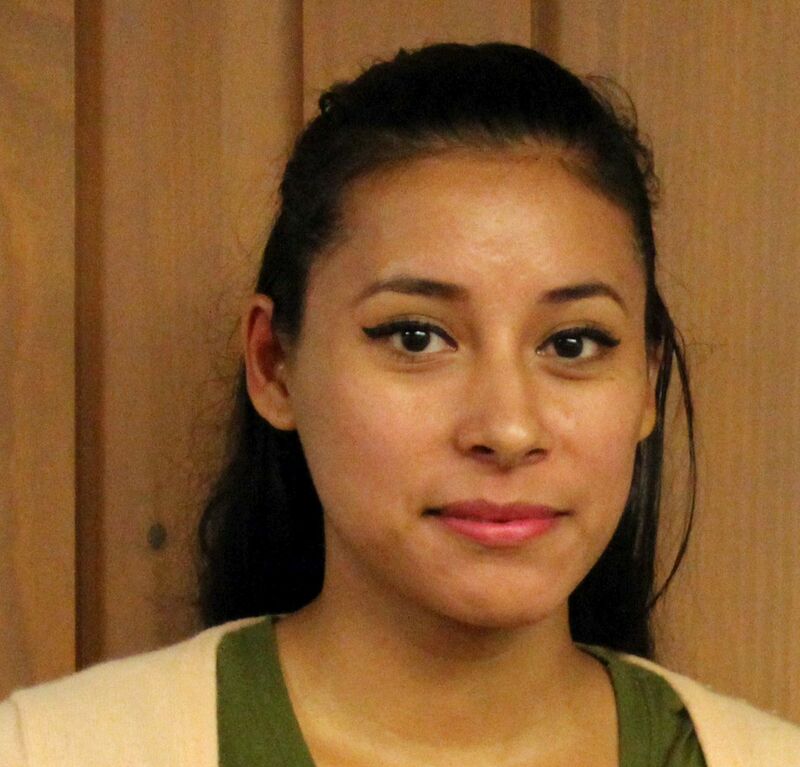 From Mexico, she received a BA in International Relations from the Universidad Autonoma de Nuevo Leon and is finishing a MA at UNM in Latin American Studies. Besides the funding sources for individual fellows already noted, Gabriel Melendez and the UNM Center for Regional Studies generously provided fellowships for Daelin, Heather, Karen, Maxine, Rachel, and Valerio. The contributions of all these talented graduate students to the University and scholarship are beyond measure. While working in the Library they also meet new friends and learn job skills for their future careers. The fellows will be talking about their archival collections in a series of presentations at the CSWR in the Spring of 2019. Wonderful post Nancy. Thanks for giving a shout-out to our hardworking Fellows! We could not do it without them.